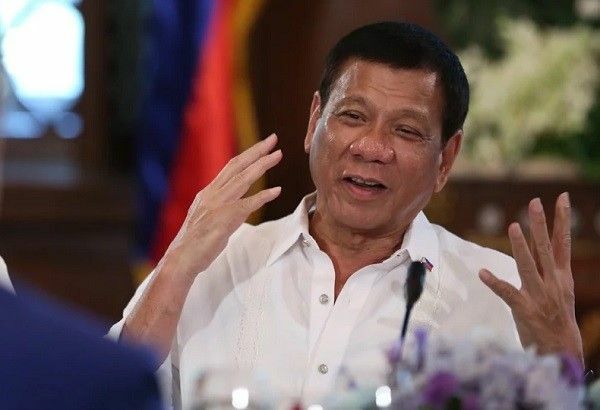 Home / News / Duterte on Marijuana Remarks: "Kung maniwala kayo, eh g*g* kayo"
Duterte on Marijuana Remarks: "Kung maniwala kayo, eh g*g* kayo"
President Rodrigo Duterte on Monday, quips about taking Marijuana to stay awake for strenuous activities. The President, at the pinnacle of the ongoing crackdown on dr*gs, mentions ‘Marijuana’ as he confronts grueling schedule when attending International Conferences with other heads of states. Whether in jest or not, President Duterte said, "It's a killing activity and I think the – my age, ako hindi masyado kasi nagma-marijuana ako eh para magising. Sa iba, hindi na kaya," before a crowd of officials and personnel during the conferment of awards on the Association of Southeast Asian Nations (ASEAN) National Organizing Council in Malacañang. He, however clarified during a chance interview with reporters that he was only FOOLING AROUND about Marijuana use, adding that such humor is part of his “style”. "Of course, it was a joke. Pero nobody can stop me from just doing my style. Minsan sabi ninyo mysoginist ako, magbiro ako ng ganun (like that). That's my style. It's too late to change. If I want to joke, I will joke," the President explained. “Ngayon, kung maniwala kayo, eh g*** kayo,” Duterte added. Other than appearing to admit about taking Marijuana, the President previously he has made use of fentanyl patches to suppress pains from past injuries. 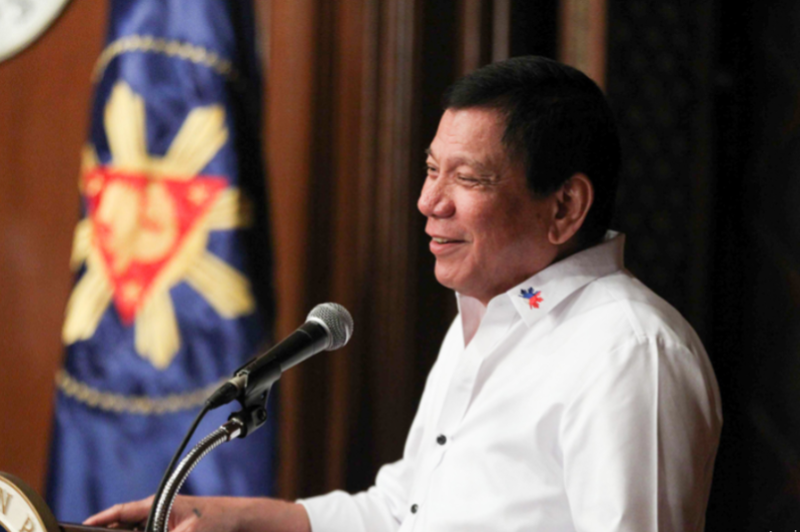 The President recounted, during the first part of his speech about the schedule allotted to him whenever he attends ASEAN summits, held every year in a Southeast Asian Country. To recall, Duterte missed up to 5 major events only to take “power naps”, as justified by Malacañang. "You know, we start at 8:30 in the morning…and we end up almost 10, 11. And it's every 30 minutes...Baka akala nitong ASEAN Secretariat Boy Scout kami. 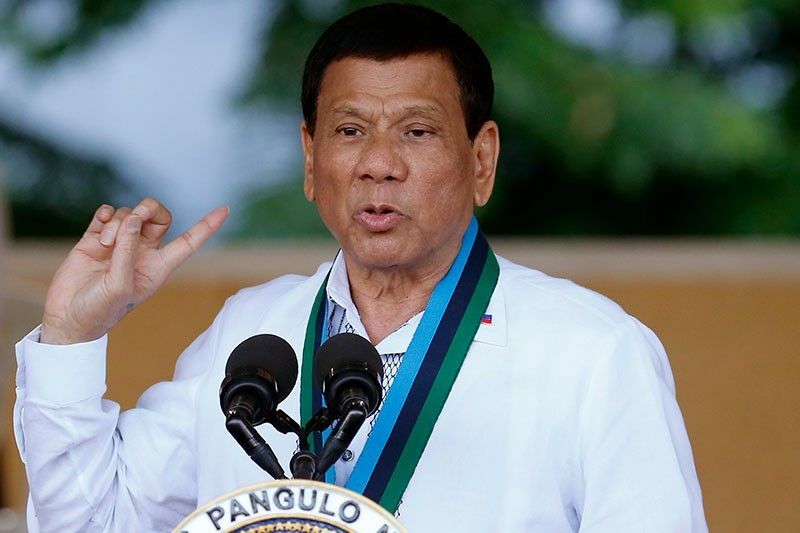 Hindi ko kaya 'yan," Duterte said. “Hindi talaga kaya, nung ako dito. I just never, I remember I just came in from nowhere, then kinabukasan umpisa na. I think I was in India. Susmaryosep, walang tulog. And the more the crescendo becomes faster, mas lalong hindi ka nakakatulog as inga hinahabaol ka ng babasahin,” the Chief Executive recounted. The President thinks that only the “important, the most urgent, the most immediate” should be covered in summits, and that other topics should be designated to a technical working group or lower – level officials. “You have to give that to the TWG (technical working group) or at least on the lower echelons, the ministerial. We only take the most important…only the urgent and immediate concerns of ASEAN,” he explained. Apart from the schedule, the President also complained about the food served in ASEAN summits, forcing him to bring along his favorite local food such as canned beef and dried fish, not counting the ‘stink’ it makes when preparing them in his hotel room. "Pangit pa ng mga ulam, susmaryosep...Andiyan yung Protocol, magbaon ako ng Karne Norte pati tuyo," he said. Duterte, in the same speech being covered live, also claimed seeing Brunei Sultan Hassanal Bolkiah taking a nap during leader’s meetings. "'Wag kang maingay ha, pero si Bolkiah nakatulog na pala. He has that talent na – hindi gumaganon, pikit lang. It is as if he is contemplating of his oil," the President said.